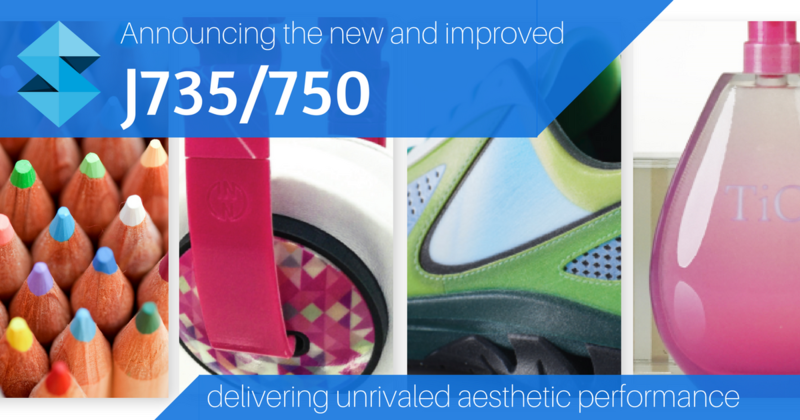 Ready to take your designs to the next level? 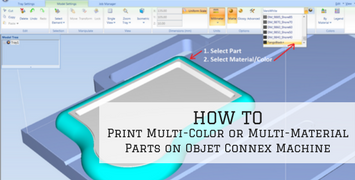 Objet Connex machines are a great aid because some of the printers have the ability to print in multiple materials and colors at the same time. 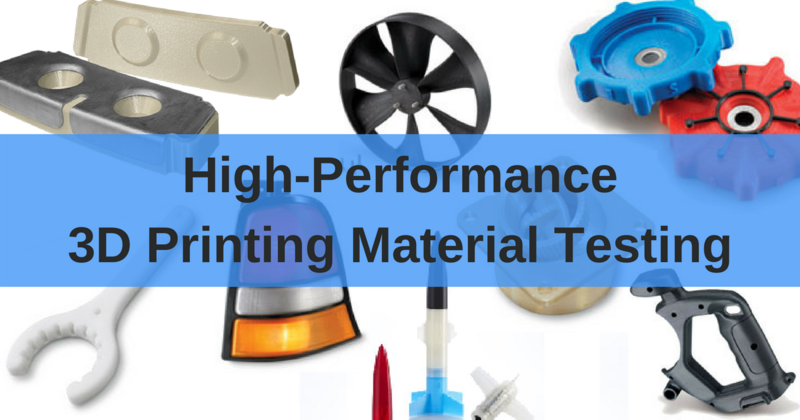 This allows you to produce parts with varying durometers of rubber, different colors for text inlays and accents, live hinges and overmolded parts. 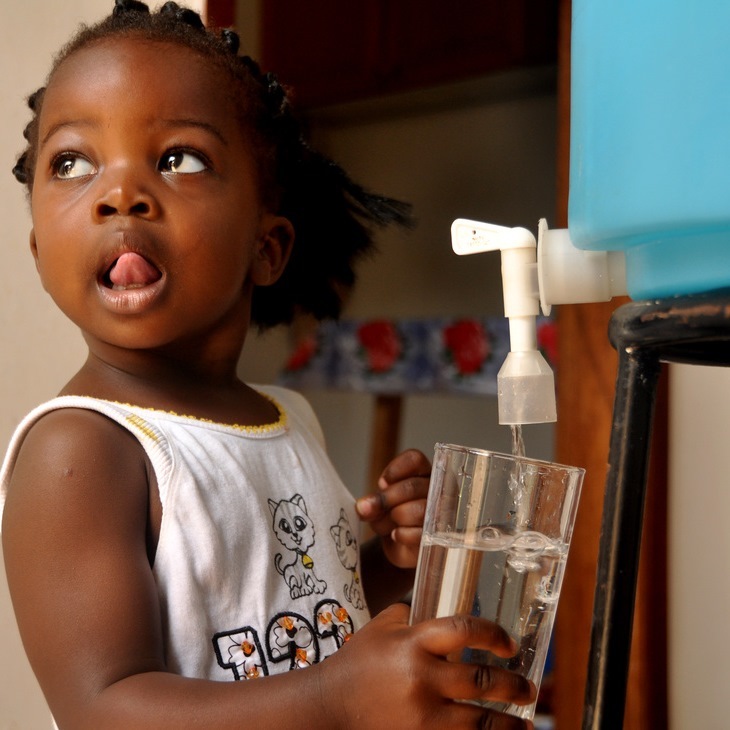 This opens up countless doors, especially in the Consumer and Commercial Goods industries. 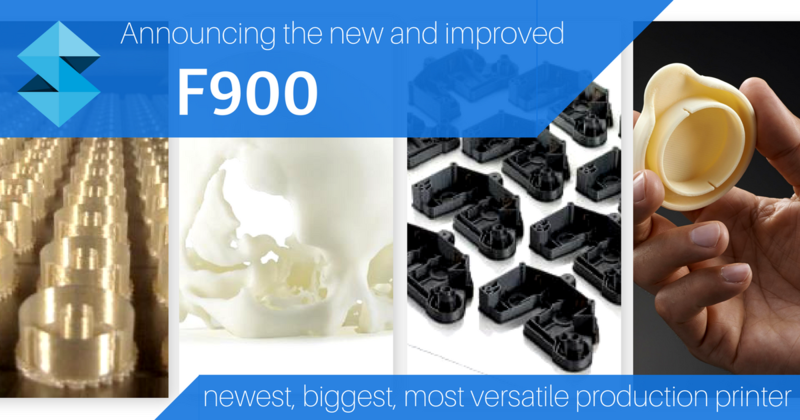 The Stratasys F900 already holds the title as the most proven and reliable manufacturing 3D printer. But it didn't earn that without continuous improvements. 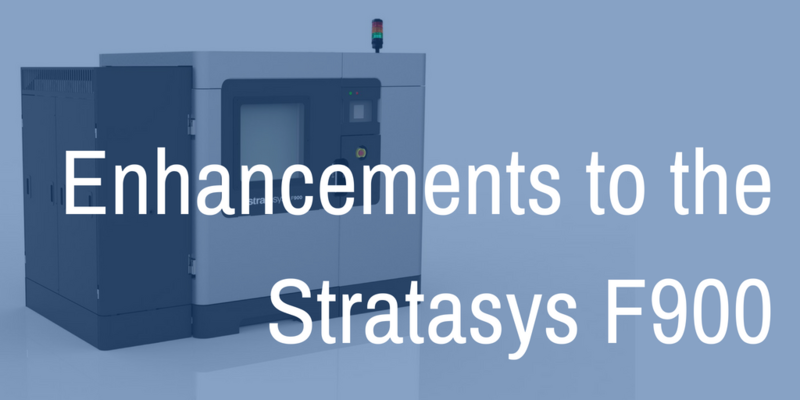 Keep reading to learn about the advancements made to the Stratasys F900 (formally the Fortus 900) in order to uphold their most reliable 3D manufacturing system title. The most versatile printer on the market, the only one that can produce full-color, multi-material models in a single print, just got better. Can you believe it? Neither can we! 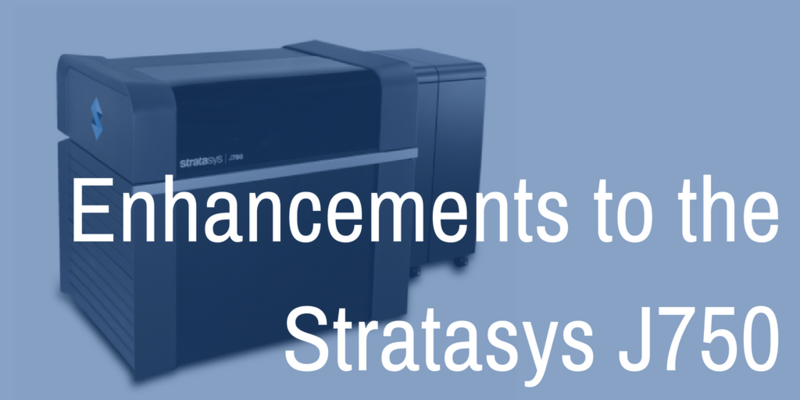 Keep reading as we dive into the new enhancements for the Stratasys J750. 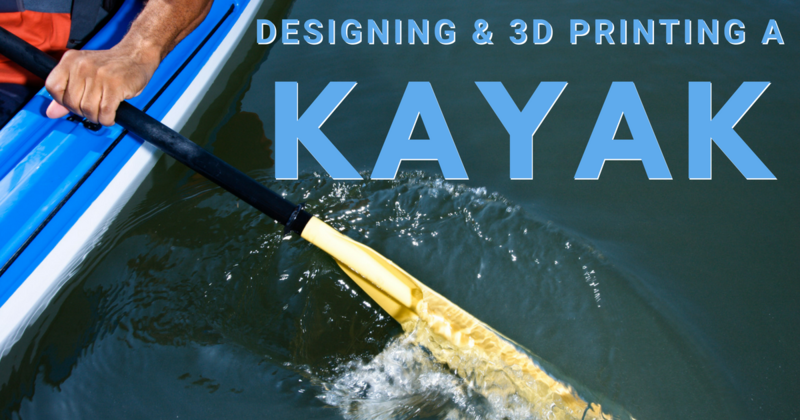 In May 2016, Stratasys released GrabCad Print, a sophisticated 3D printing app that allows designers and engineers to prepare, schedule and monitor 3D printing jobs. Since its release, GrabCAD has continued to make exciting updates to this software; and I will be updating you every month on its new features - May 2018 launches GrabCAD Print 1.16 & 1.17. Stratasys made not one but TWO big announcements at RAPID, releasing game changers in both their FDM and PolyJet lineup. Keep reading to see what all the buzz is about. Each year, the Additive Manufacturing User Group–AMUG, holds a conference for users by users. AMUG 2018 was held in St. Louis, MI, at the Union Station Hotel. The purpose for this event is to give you exposure to the industry's biggest names, as well as the opportunity to network and ask questions. 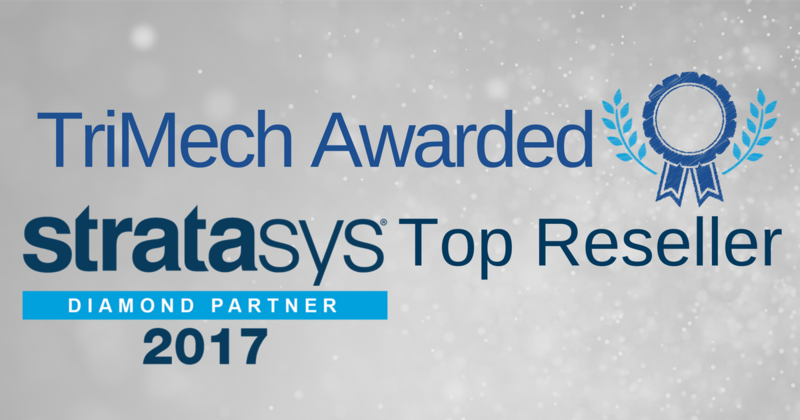 In May 2016, Stratasys released GrabCad Print, a sophisticated 3D printing app that allows designers and engineers to prepare, schedule and monitor 3D printing jobs. Since its release, GrabCAD has continued to make exciting updates to this software; and I will be updating you every month on its new features - February 2018 launches GrabCAD Print 1.14 & 1.15.